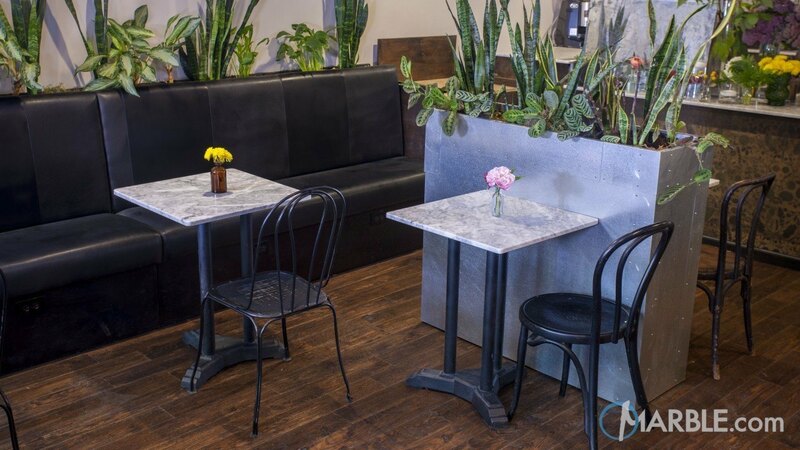 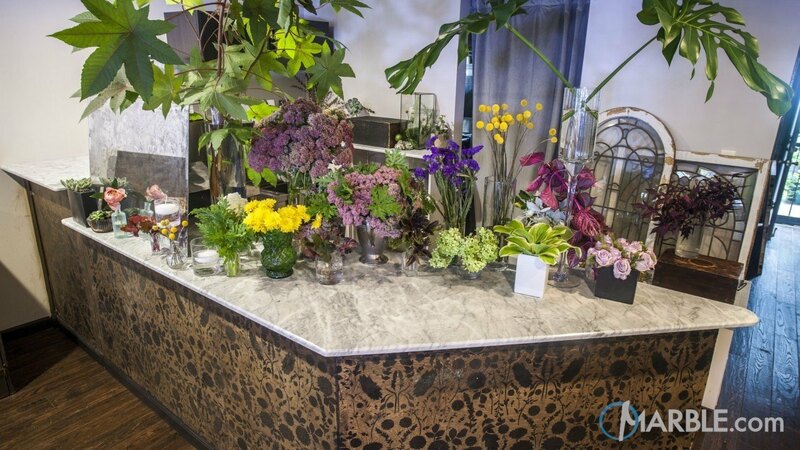 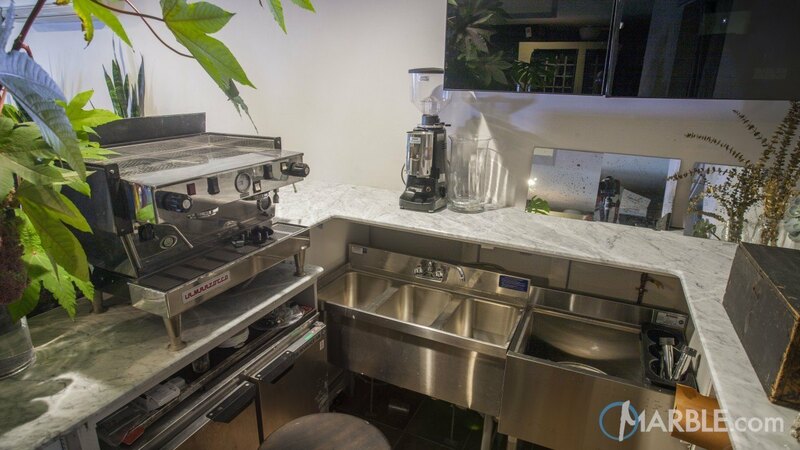 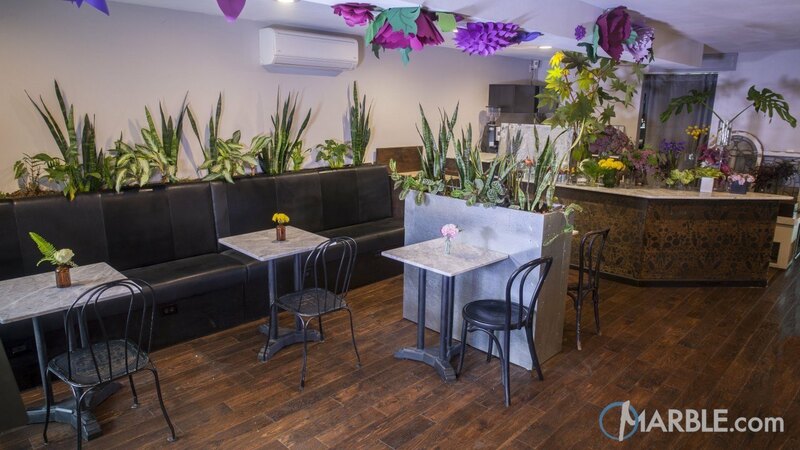 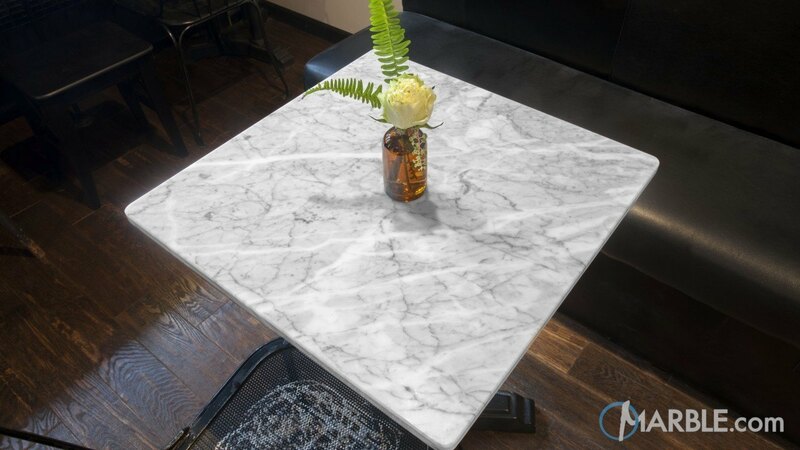 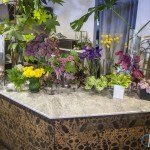 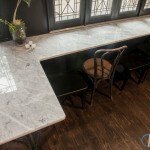 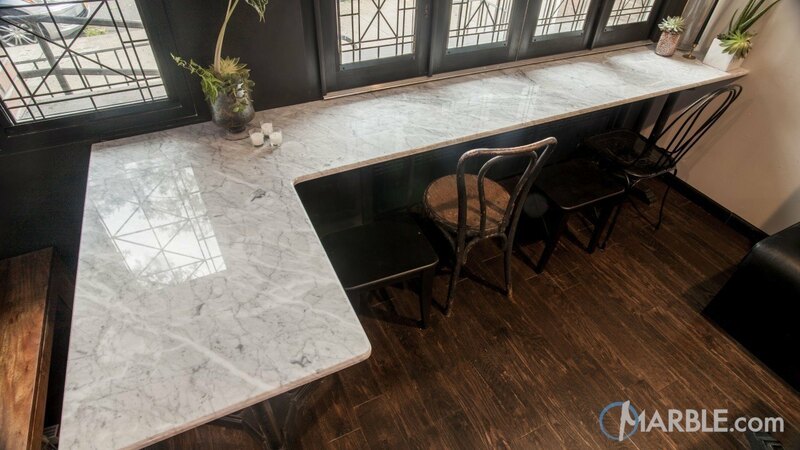 This hipster New York City hybrid coffee and flower shop contains Statuario marble. 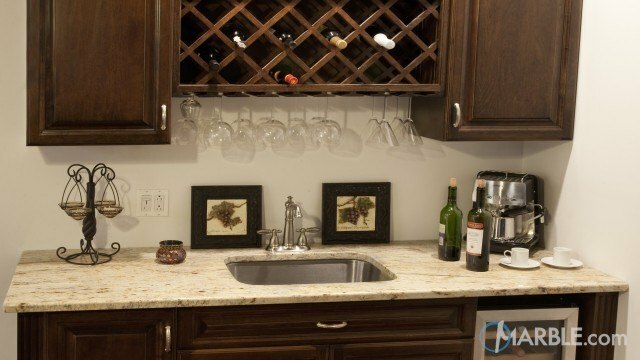 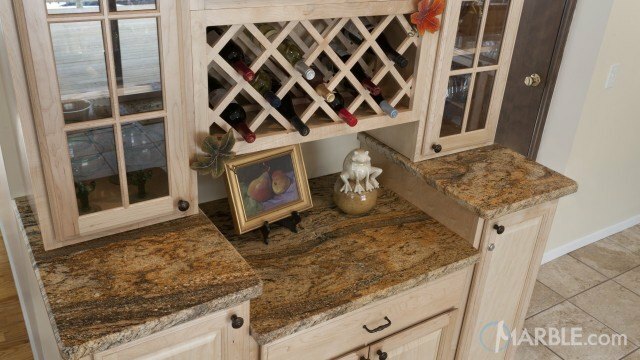 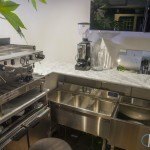 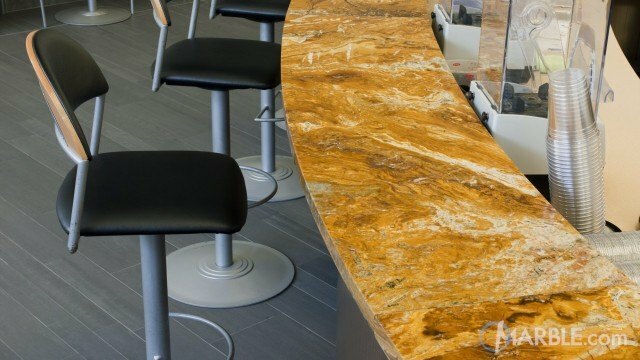 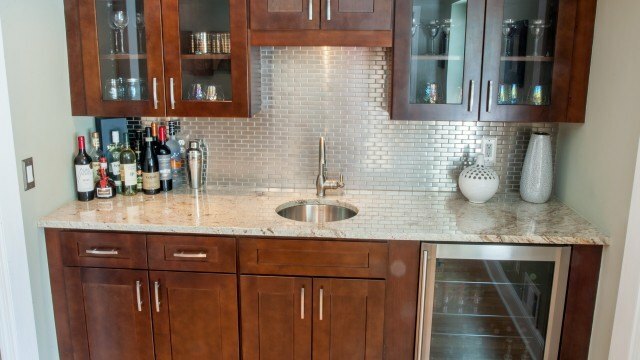 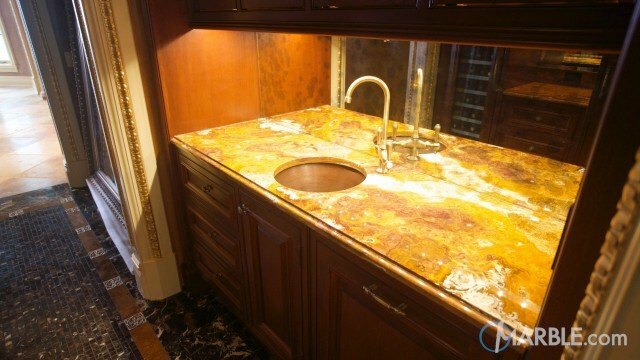 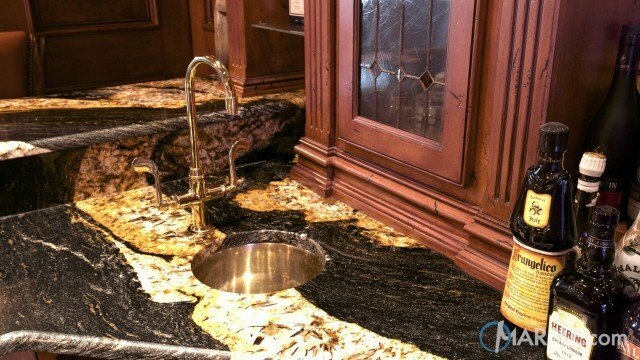 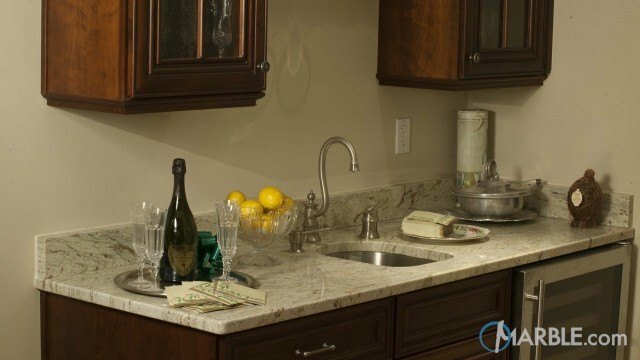 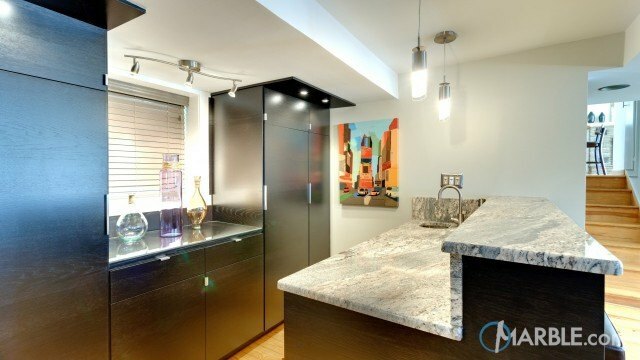 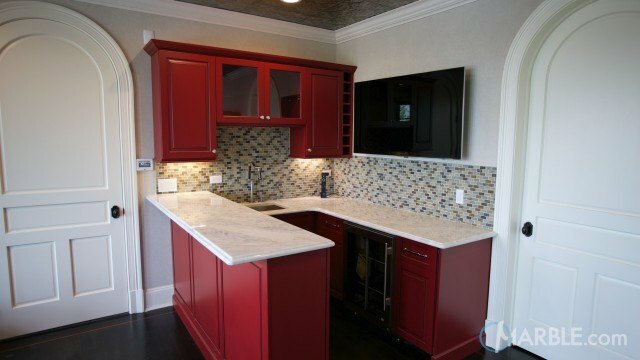 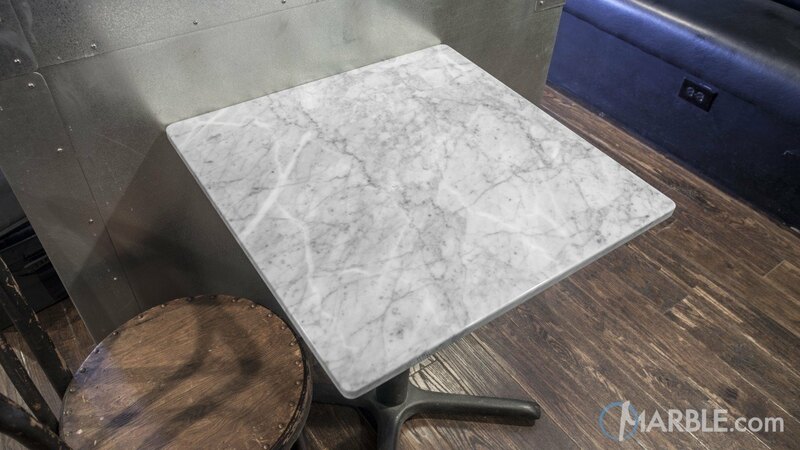 Most marble counter tops are 3cm thick but this counter top is 2cm thick which makes it much easier to move. 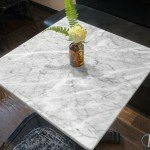 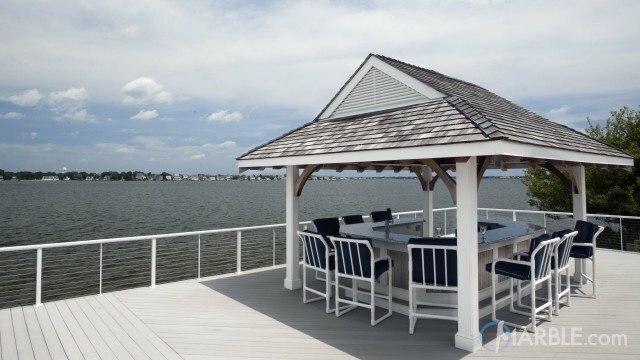 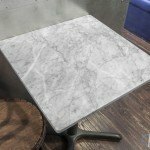 This is an ideal counter top for coffee tables that need to be moved around.